On July 17, Kharkivans and visitors to the city can treat themselves to the liquid gold from local apiaries – a honey fair has opened in the city’s Vosstaniya square. Honey is a traditional Ukrainian food whose culinary history goes back millennia. It was used as a natural sweetener long before man learned to extract sugar from beet, or imports of cane sugar from Egypt became available. 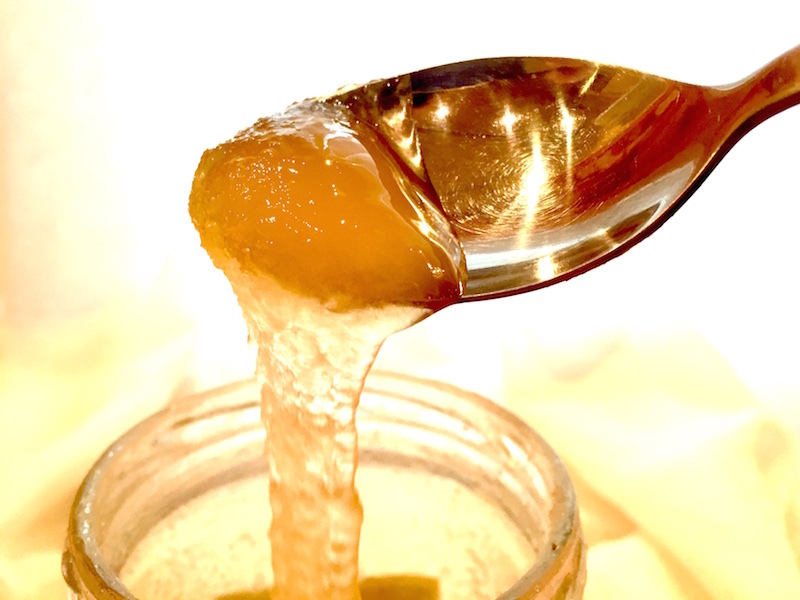 Thus, honey was used in baking for special occasions, as a sweetener for fruits and meats, as an ingredient for traditional fermented drinks and simply as a delicacy in its own right. 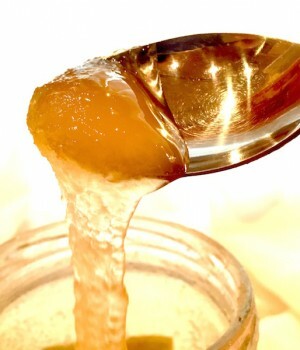 Though far too precious to waste on canning fruit, honey was also known for its excellent properties as a preservative. Its medicinal benefits are well documented in science: among natural ingredients, honey is unrivaled as an antiseptic, sedative and vitamin supplement. In Ukraine, the sweet trade has seen a revival in recent years due to a growing interest in organic and vegetarian produce. The year has also been good for Kharkiv’s bee farms, with weather making for a long blossom season and dry conditions perfect for bees. On offer on the Kharkiv bee fair are traditional types of honey – acacia, buckwheat, linden and meadow, as well as beeswax candles, honey mead and more exotic products such as royal jelly, wax moths and ‘pidmor’, or preserved bee larvae. So, if you feel like a drop of honey, make a beeline for the fair today.